Protect your greatest investment! Your home is one of your greatest investments. 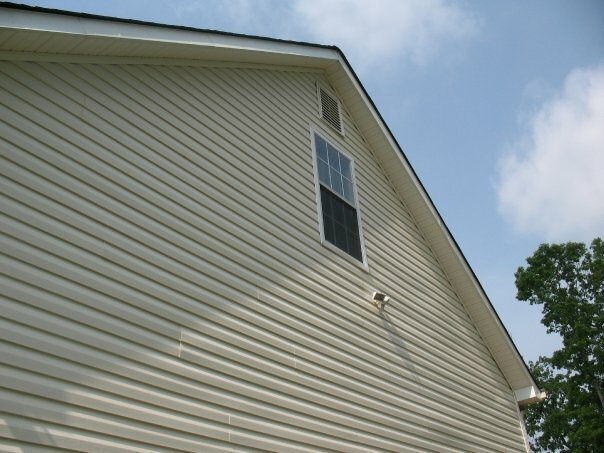 Pressure washing and maintaining your home's exterior surface is the most effective and efficient method of protecting your greatest investment. Harmful elements such as mold, mildew, pollution, dirt and grim attack exterior surfaces causing it to become discolored, oxidize and degrade. If they are not removed properly and timely, these elements will destroy the beauty of your home, decrease curb appeal and reduce the value of your property dramatically. 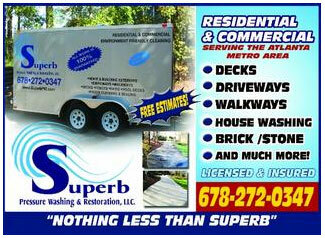 Superb Pressure Washing's annual cleanings will protect and extend the life of your greatest investment. 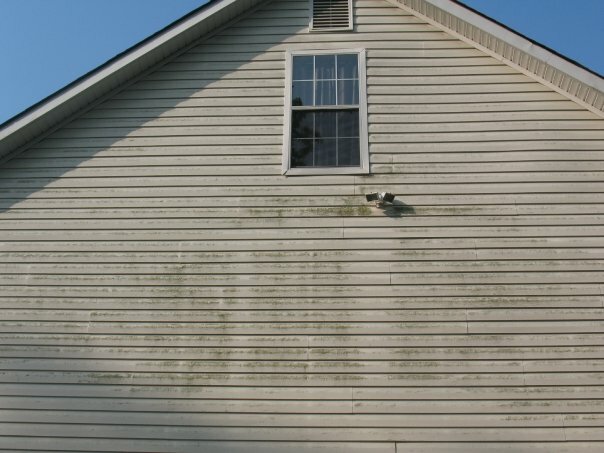 Your home's property value and curb appeal is dramatically increased when you employ the services of a trained professional to pressure wash and maintain the exterior surfaces of your home. We use environmentally friendly cleaning agents specifically formulated to wash away surface contaminants as well as eliminate mold and mildew destroying them from the root, slowing the re growth process. Let us keep your home looking clean and pristine. Call us today to schedule your annual exterior cleaning. Concrete Dirty? Superb can help! A great way to increase curb appeal is to have your concrete driveway, walkways and patios cleaned, along with pressure washing your exterior house. Over time, dirt, mold, mildew and other contaminants accumulate on your concrete causing it to look unsightly. Our trained professionals will have your concrete surfaces clean and looking good in no time. Superb Pressure Washing can restore your home's curb appeal. Contact us today for a free concrete cleaning estimate!